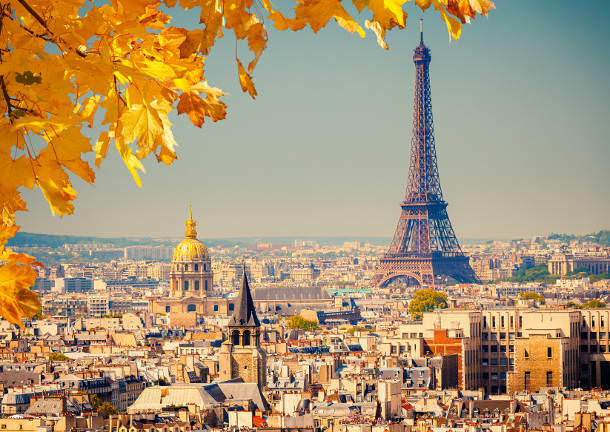 The words romance and France are almost synonymous. After all, faded black and white postcards of cobbled Parisian streets and Art Deco posters of the French Riviera’s sparkling seas have been attracting lovers to France for centuries. Who can blame them? 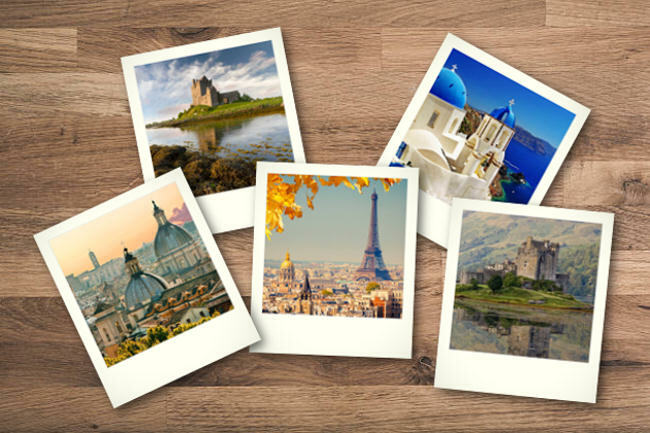 With an array of stunning backdrops to choose from, France is the perfect country for your dream wedding. Mediterranean beaches, coastal cities contrasted by a warm turquoise sea, and a rich history filled with vibrant cuisine make Greece an attractive destination for any destination wedding. 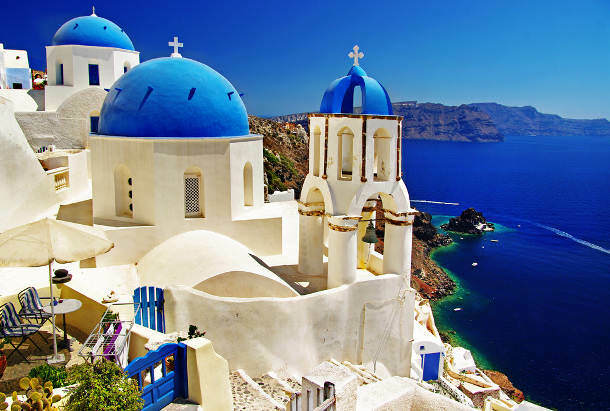 Greece is host to some of the world's most picturesque islands filled with a plethora of historical landmarks. From the Ancient Greek ruins of Delos to the nightlife of Mykonos, Greece can offer you whatever you're looking for with that special someone. Home to rolling green hills and vibrant meadows, the Emerald Isle is an idyllic wedding destination. 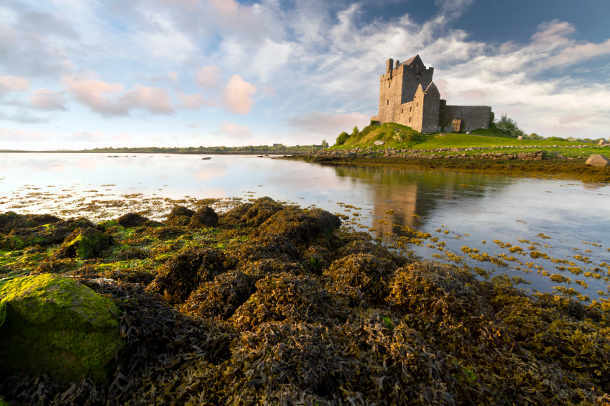 From enchanting castles and rugged coastlines to cosy pubs, lively traditional music and ancient folklore, Ireland has all the romance and magic needed for the perfect ceremony. It is famously known as “Ireland of the Welcomes” because of the friendly hospitality and relaxed atmosphere visitors encounter on their travels. If you’re planning a lavish fairy-tale wedding or a charming, intimate ceremony, then this could be the ultimate wedding destination for you. 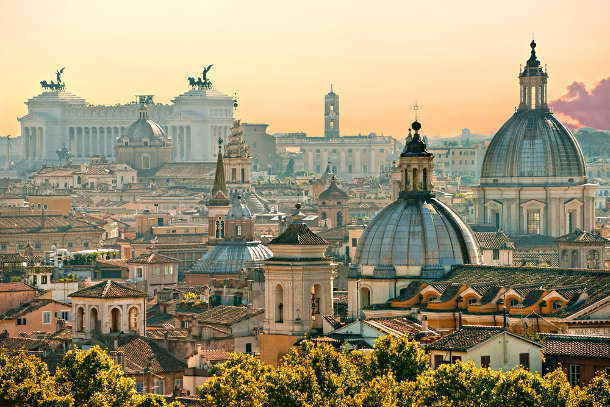 Italy is at the epicenter of some of the world's greatest art, cuisine, and history. The Italian lifestyle, "la dolce vita" lures couples from all over the world to wed. Italy's diversity ranging from the snowy Alps to warm Southern Italy gives you endless possibilities for the perfect destination wedding. The United Kingdom is a destination full of old-world charm. 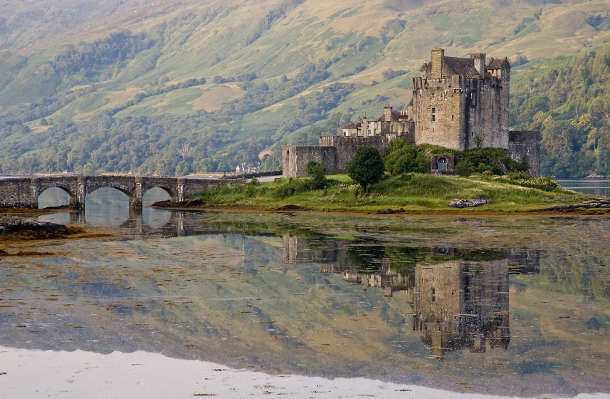 England, Northern Ireland, Scotland and Wales are suffused with folklore, legend and history, where medieval castles and elegant country estates are diligently preserved and open to visitors. 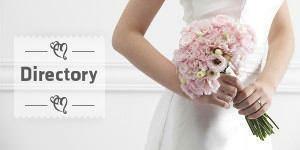 If it’s class and refinement you desire, then many of the castles, country gardens, stately homes and halls across the UK welcome marriage ceremonies with open arms. You can have a big day right out of a picture book, but it’s not all fairytales and period dramas. There are thrilling capitals such as London and Edinburgh, contrasted by wide-open spaces like the glens of Northern Ireland, the valleys of Wales, the lakes of Northwest England and the highlands of Scotland.